I want to send you a free copy of P90! P90 is coming on September 23rd, 2014. It is going to sell out rapidly, so if you want to get a copy, this is THE BEST WAY to get your hands on it. P90 it is the workout you can finally do! It's for beginers, and it will get you results! All the workouts in P90 are 30 minutes or less, so you will have a lot of time left in the day, and no excuses to not get your P90 workout done! What's even better? I have assembled a team of dream team coaches that are going to help you get INSANE results via a private Facebook Group! To be a part of this ELITE group that we will personally ensure gets INCREDIBLE results, all you need to do is enter the contest. Step 1. – Make me your FREE Beachbody Coach so that I can help you get the most out of P90X3 and your Beachbody workouts. It takes 2 minutes. Click Here To Create FREE account. Note: This contest is only open to new Beachbody Customers without a Beachbody Coach. If you do not have a coach, but have an account, Add Me On Facebook so we can connect! Step 3. – Leave a comment on this page! Why should you win a FREE copy of P90? Why are you excited about P90? This contest is only open to my Beachbody Customers. If you already have another Beachbody Coach, and are happy with them as your coach, PLEASE DO NOT enter the contest. 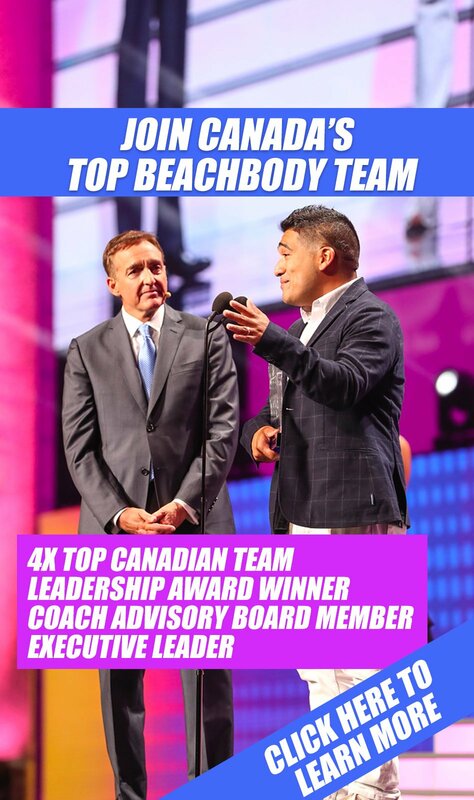 If however you were assigned a random coach, or you never talk to your coach, and you need HELP with your workout programs, then PLEASE CONSIDER applying to join our Beachbody Challenge, THEN entering the contest. 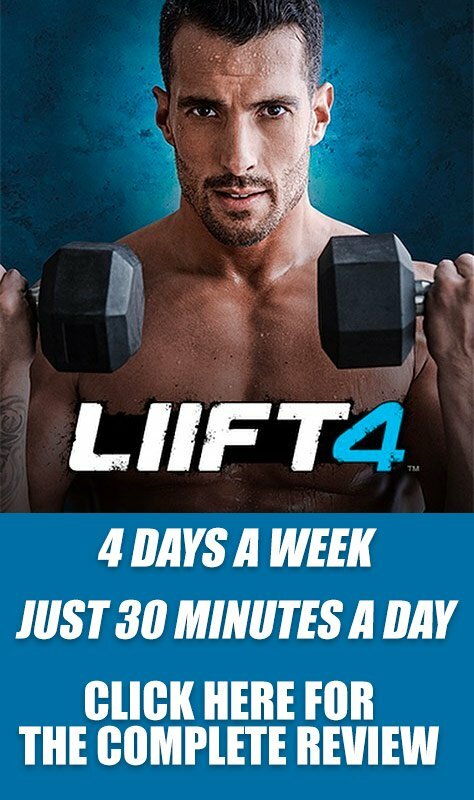 Contest is not associated in any way with Beachbody or Team Beachbody. Winner will have to answer a skill testing question. Winner will receive one copy of P90 (Estimated Retail Value $79.90 USF) once made a available for purchase by Beachbody.